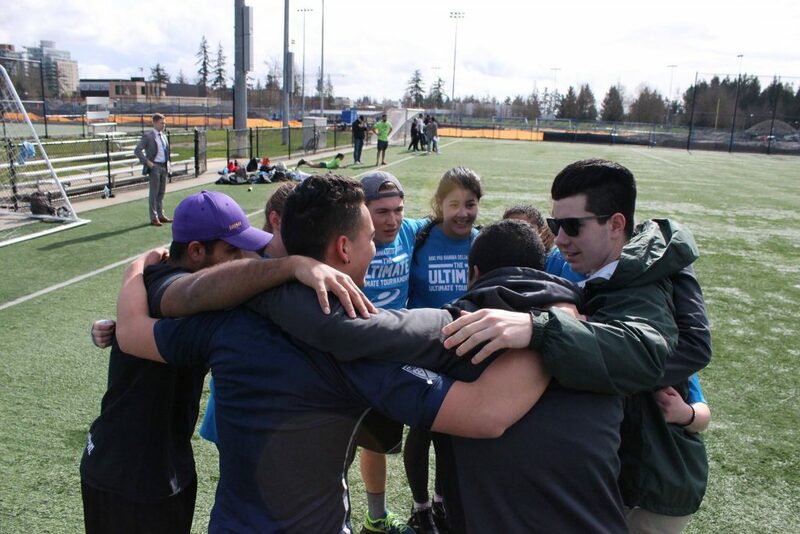 The Brothers of Phi Gamma Delta had an amazing time hosting the Ultimate Ultimate Tournament at UBC this spring! Thanks to all the teams for participating and supporting the Leukemia and Lymphoma Society of Canada. We look forward to seeing everyone next year!